As loving family members we all care about our pets and our children. We love the joy they bring, and of course them cleaning up after every mess they make!We are excited to introduce and welcome our brand ambassadors who will be representing our Safer Choice® products on our social media platforms! We love that our products are being spread throughout the country and being shared with millions of pet owners. Most people don’t know our products are safe for kids and pets! To carry the Safer Choice label, our products had to meet the Safer Choice Standard, which includes requirements for safer chemical ingredients, performance, ingredient disclosure, packaging, VOCs, and pH. Our recognized products have been formulated to be less environmentally steadfast, less toxic, and less bio-summative than conventional cleaning formulations. They contain no heavy metals, harmful surfactants, hazardous solvents or inorganic phosphates, which burden the environment and place a strain on aquatic life. With that being said, check out these guys here at the bottom and look out for their shiny floors and wagging tails! 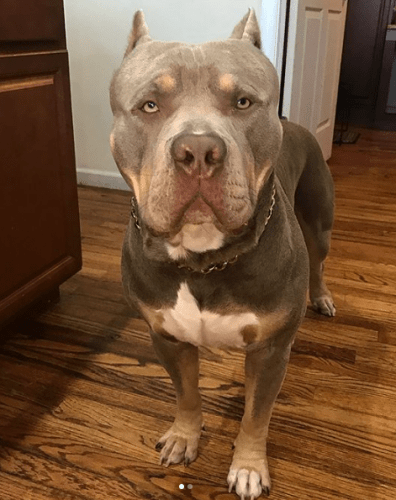 Meet Clyde, he is a Purple Tri American Bully. He is 2 years old and lives with his parents in New York. 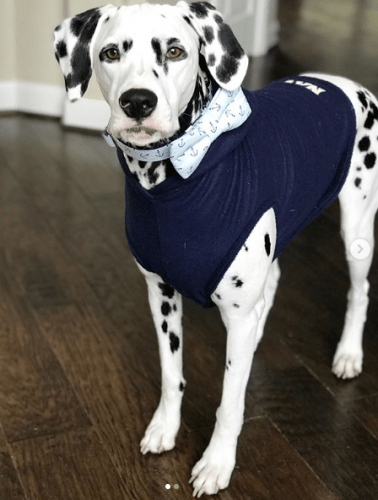 Meet Jackson, he is a 3 year old Dalmatian and lives with his parents in Texas. 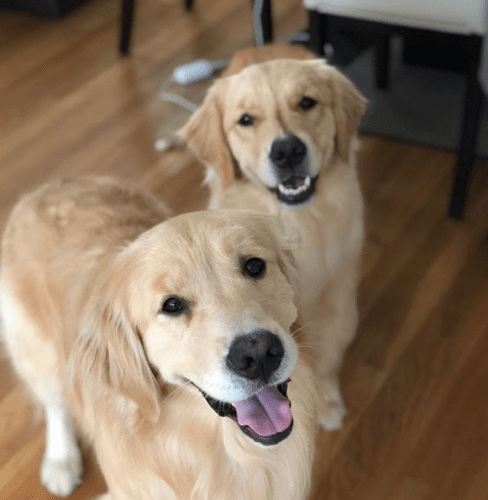 Here are Mochi and Kiwi, they are both Golden Retrievers. Mochi is 2½ years old and Kiwi is a year old. They live with their parents in Massachusetts. Last but not least. 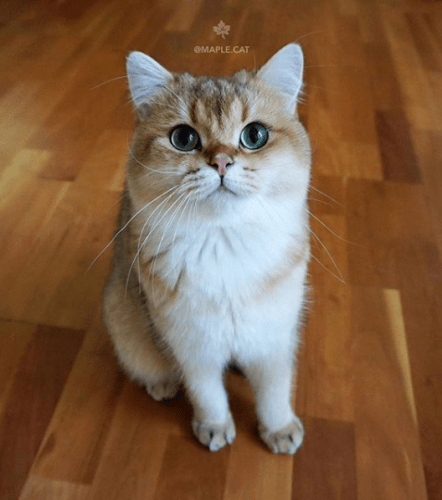 Meet Maple Cat, a Golden British Short hair who is a year old and lives with his parents in California.